The Rallysport Association, an independent organisation which promotes affordable motorsport in Northern and now Southern Ireland, is celebrating it’s tenth birthday in 2010 and has announced exciting new plans for the first ever Irish Rallysprint Open Provincial Championship. 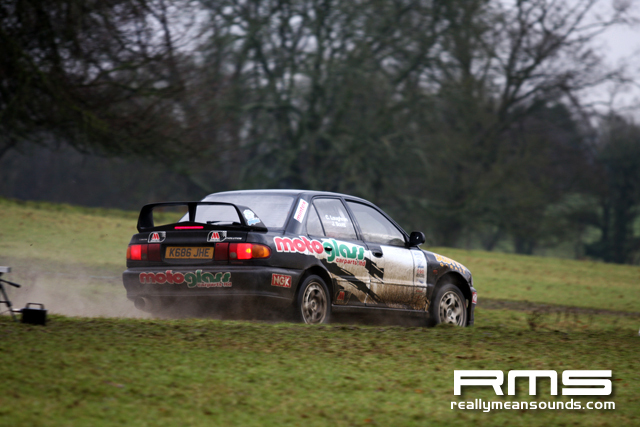 Promoted by The Rallysport Association – a division of motorsports event management company, Protosport – this unique two-day event will take place on Saturday 27th and Sunday 28th February at Mondello Park, County Kildare. The competition will bring together drivers from Ulster, Connaught, Munster and Leinster who will not only compete on an individual class and overall basis but will also battle it out for their respective province in the hope of being crowned the 2010 Irish Interprovincial Rallysprint Team Champions. The entry fee for competitors is a modest €100 per day and competitors can enter for one day or both, and according to Alan Hyde, the founder of RSA, ‘the plan is to now bring our formula of safe affordable rallysport which has been very successful in Ulster over the last nine years, to competitors in the rest of the country’ . Competitors do not require a competition licence but must possess a full road driving licence and all cars must be built to the straightforward and easy to understand RSA regulations which can be found on-line and over the course of the two days of competition, over 250 competitors are expected. 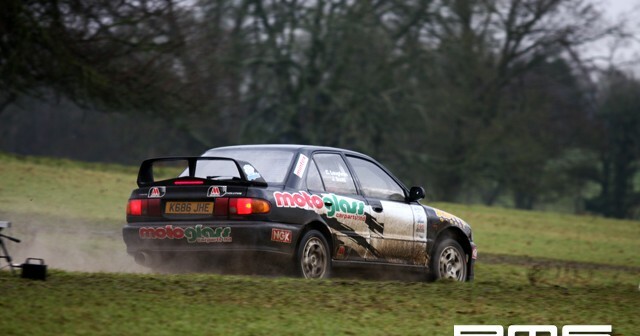 There are nine classes on tarmac stages including WRC, Specials, Race and Rally cars and there are also front wheel drive classes for the younger competitor from the age of 12 who can also compete with adult supervision. From 2010, the RSA wants to take this very successful, recession beating, motorsport formula to other competitors throughout Ireland at new venues already identified in counties Kildare, Kilkenny, Galway and Cavan and other additional venues currently being approved by the RSA management and their insurers. Each year, The Rallysport Association has promoted 16 – 18 rallysprint events in Northern Ireland, at several locations in the province, including Bluestone, Moneyglass and Aghadowey and during the last nine years, it has organised in the region of 140-plus events. This latest development by RSA is not only great news to the credit crunched competitor but also great news for motorsport business’ throughout the country.